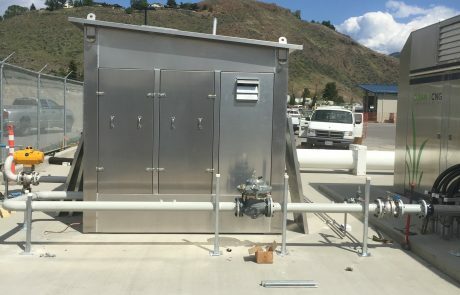 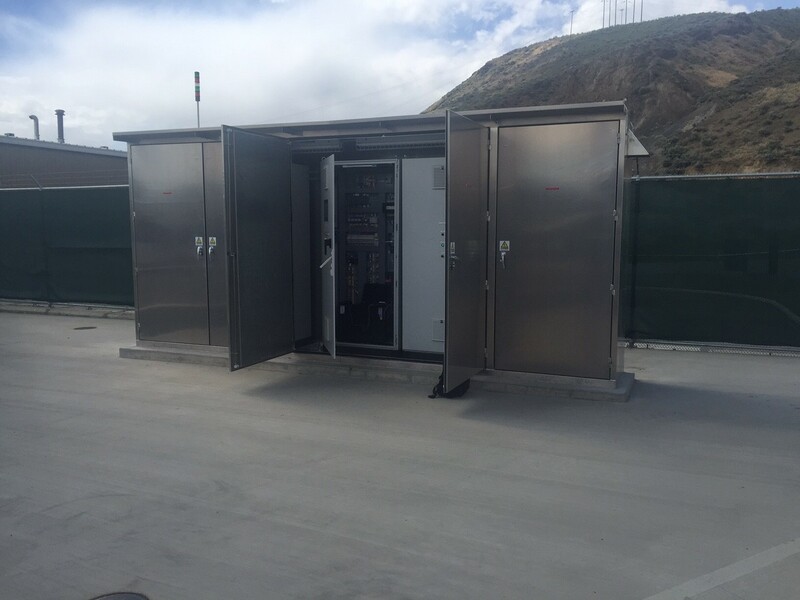 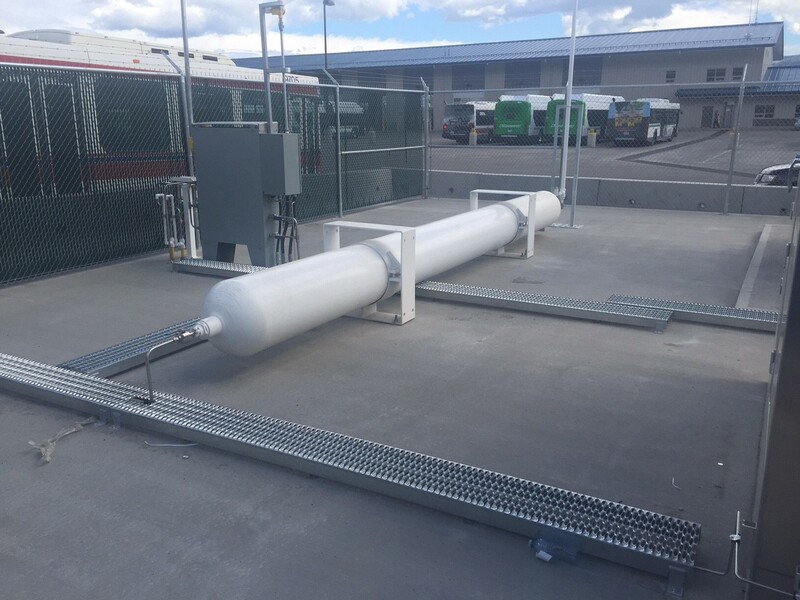 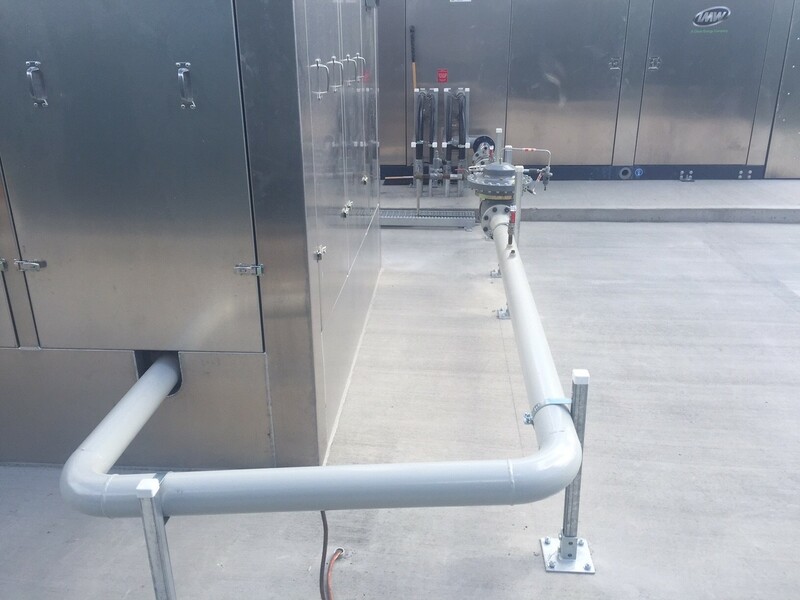 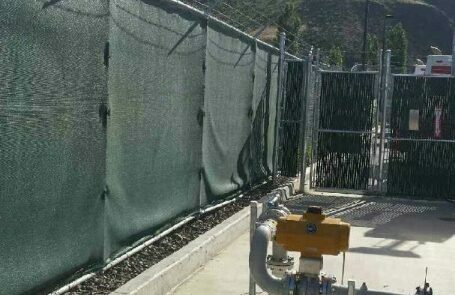 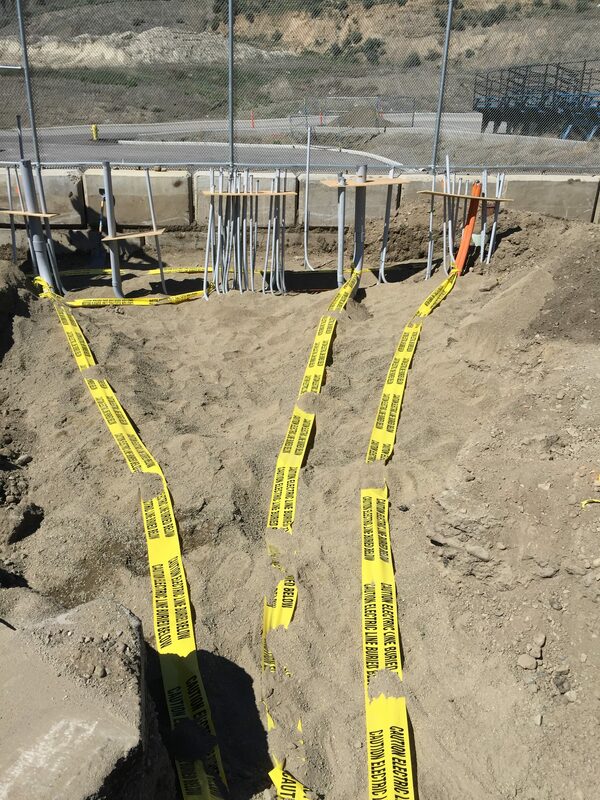 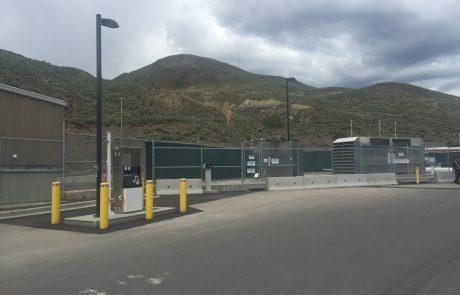 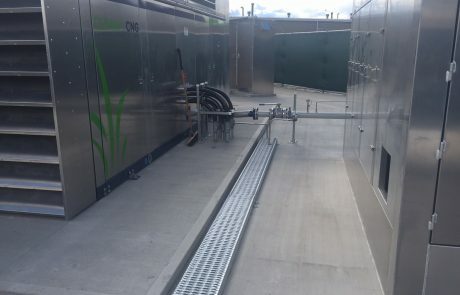 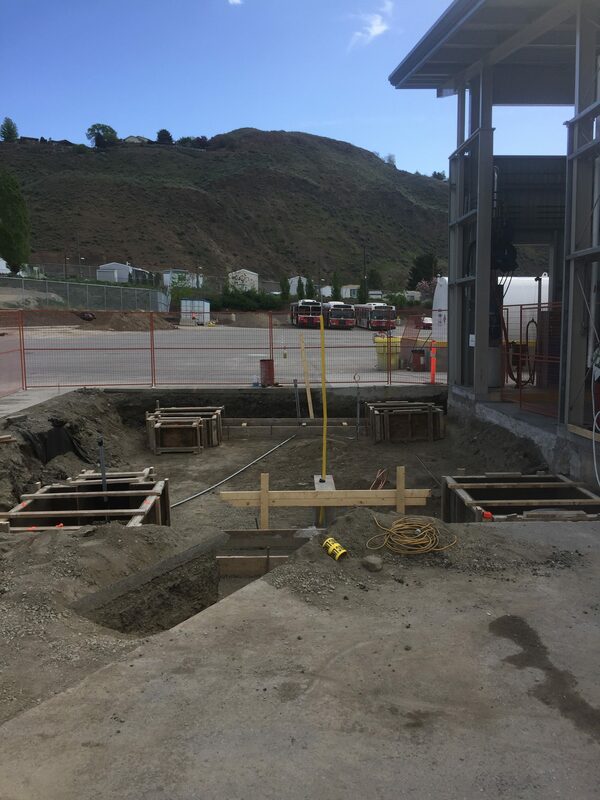 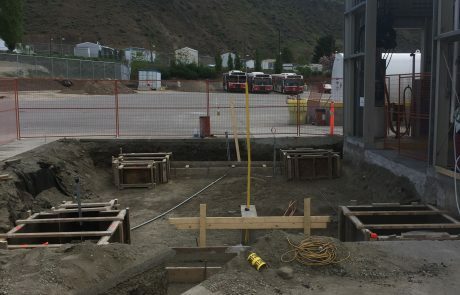 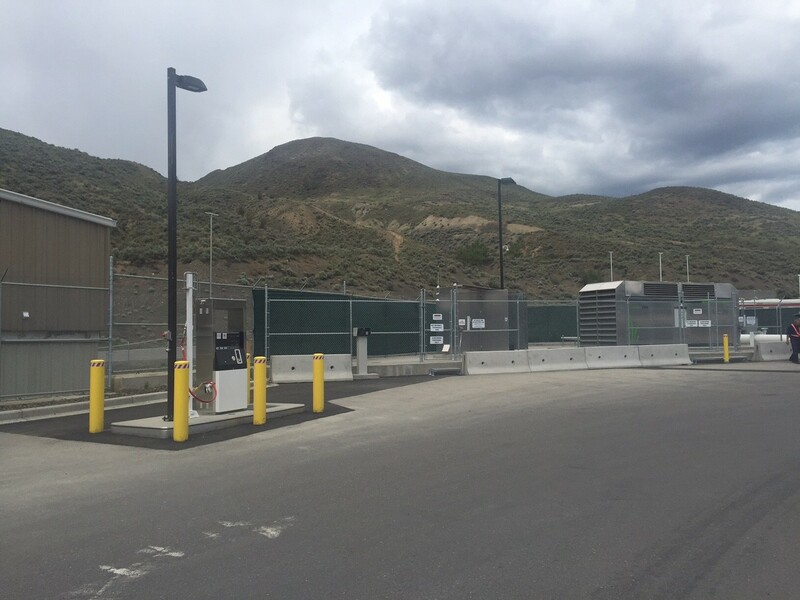 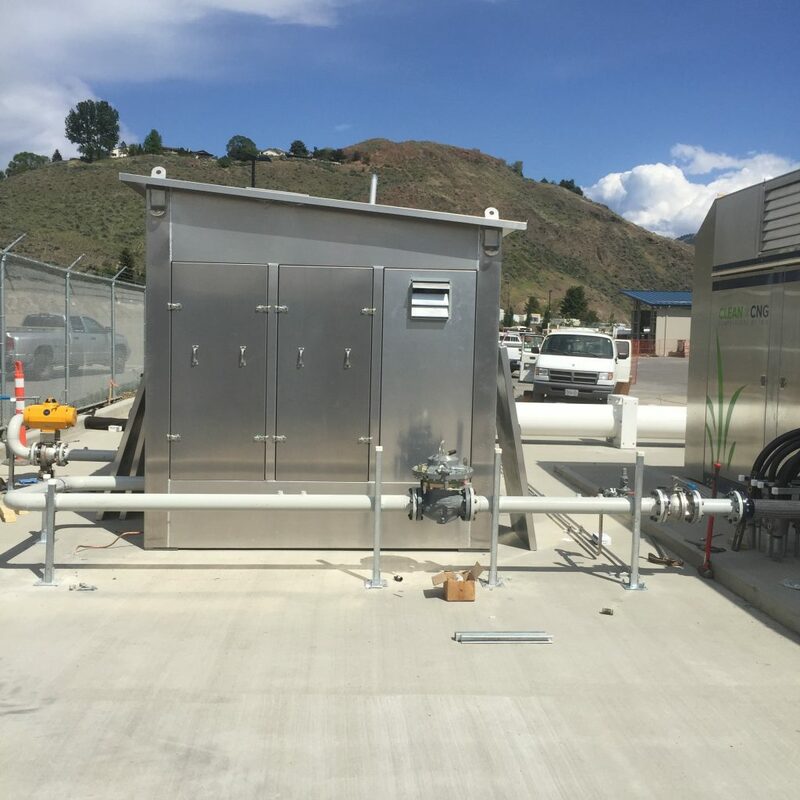 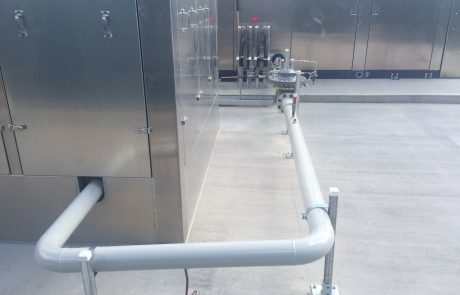 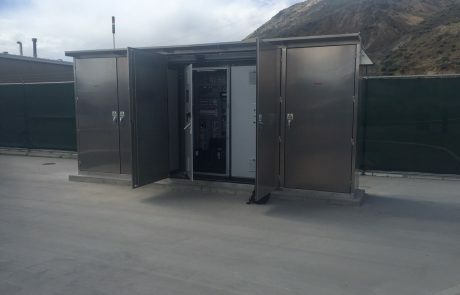 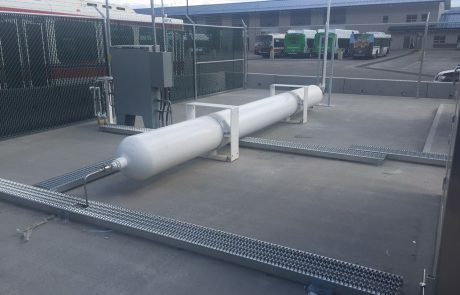 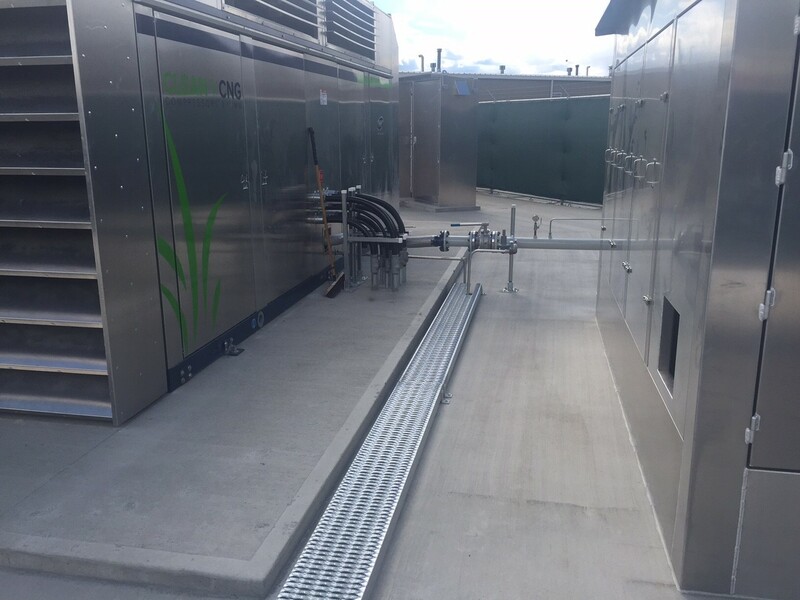 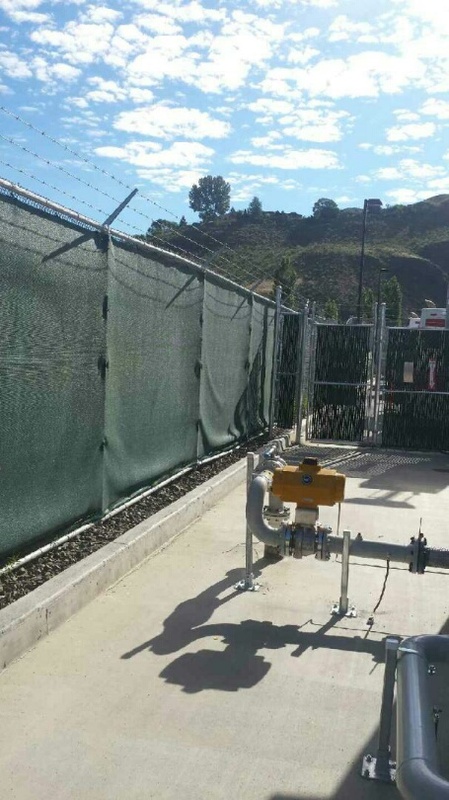 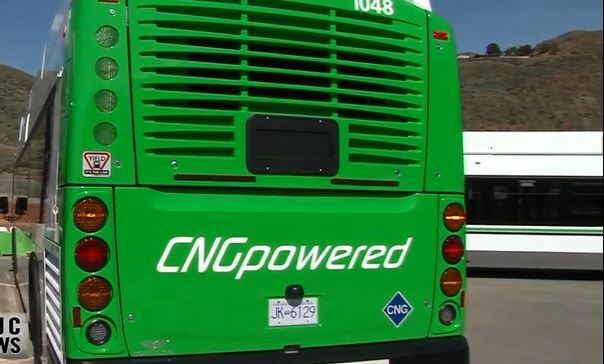 Complete installation of a new Compressed Natural Gas (CNG) facility for BC Transit. 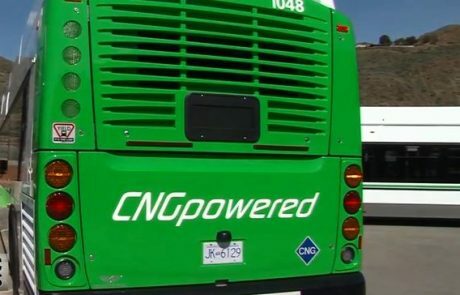 Compared to diesel, the primary benefit of Compressed Natural Gas (CNG) buses are significantly quieter engines and simplified emission systems. 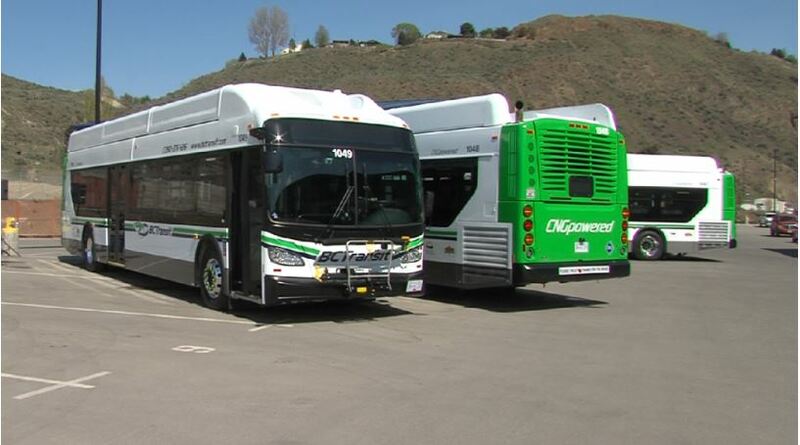 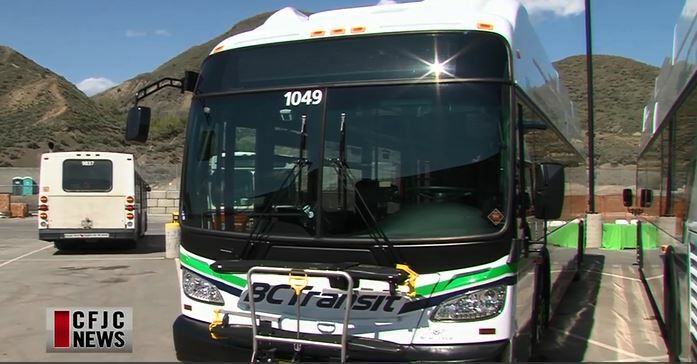 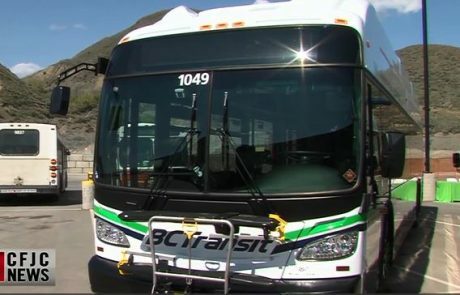 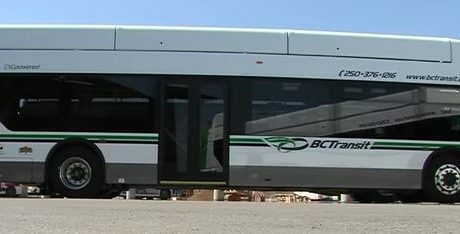 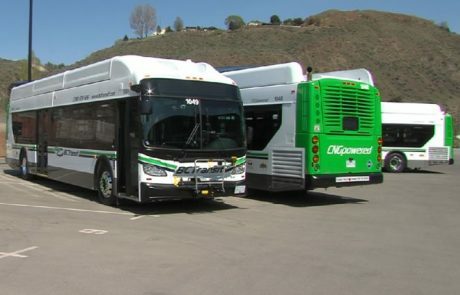 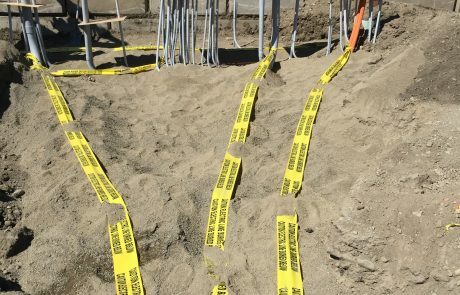 Kamloops was the second region in the BC Transit network to adopt this technology.